Hotel Kamal offers air-conditioned guest rooms as well as a tour desk, luggage storage, and free parking. Delicious chinese cuisine is served in the in-house restaurant. 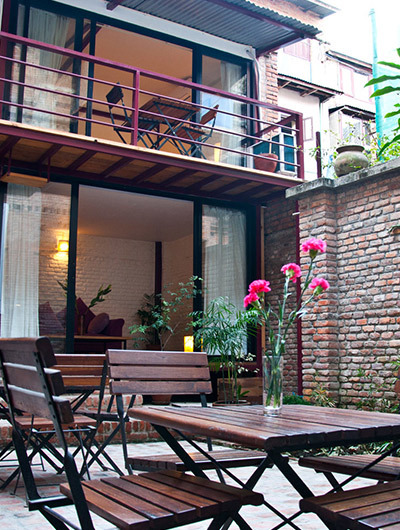 This hotel is situated close to Pashupatinath Temple, Kumari Chowk, and Basantapur Durbar square. narayanhiti palace Museum and Thamel are located just 450 m from the hotel, while it is just a 5-min drive from tribhuvan international Airport.